Ilham Darwazeh — Mentoring. Inspiring. Empowering. Ilham Darwazeh is passionate about self-development and human rights and she is a believer in the power of humanity. Ilham is Jordanian from Palestinian origin. 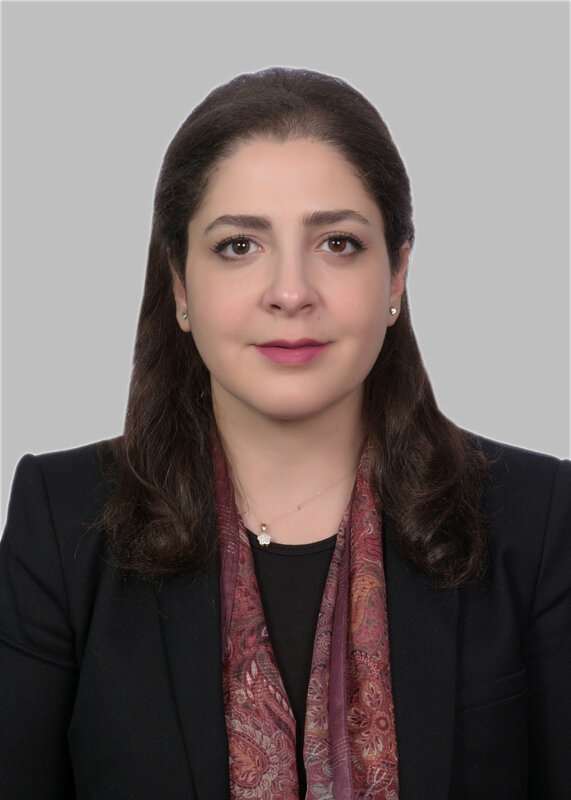 She holds a Bachelor’s Degree in English Language and Translation from the University of Petra and recently graduated from a post-graduate degree in Human Rights from the University of Jordan. She has worked as a professional translator for around 8 years at the United Nations, and also in Events Management and Ticketing for 3 years in the United Nations. She is working on implementing an action plan from the Professional Fellowship Program that took place in the U.S. on Syrian Refugees and integration. In her free time, she loves walking and hiking, and seeing her friends. Ilham is always willing to be introduced to new perspectives and cultures, and she enjoys cultural, social, art and musical events.